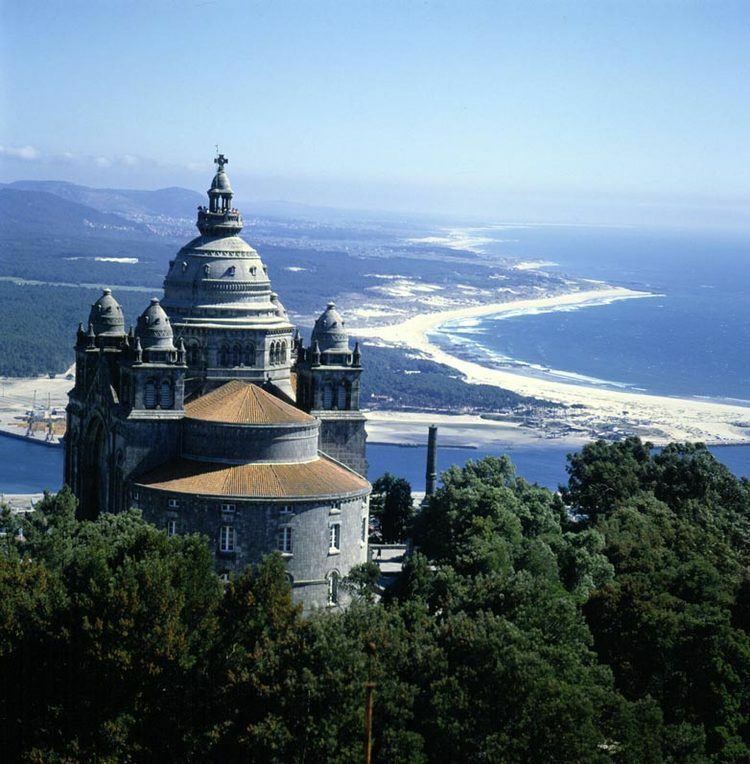 Viana do Castelo ([viˈɐnɐ ðu kɐʃˈtɛlu]) is a municipality and seat of the district of Viana do Castelo in the Norte Region of Portugal. The population in 2011 was 88,725, in an area of 319.02 km². The urbanized area of the municipality, comprising the city, has a population of approximately 36,148 inhabitants. Human settlement in the region of Viana began during the Mesolithic era, from discoveries and archaeological excavations. Even around the Roman occupation the area was settled along the Mount of Santa Luzia. The settlement of Viana da Foz do Lima, which it was called when King Afonso III of Portugal issued a foral (charter) on 18 July 1258, was a formalization of the 1253 Viana that the area was named. In the 16th century, its port gained great importance as one of the entry-points for Portuguese explorers and traders, involved in the Portuguese discoveries. Many of the historical buildings originated during this period. The prosperity that continued developed from the town's role as a port, protected by defensive structures (such as the Tower of Roqueta) to repel pirates from Galicia and north Africa. The port's ties to northern Europe came primarily from exports of wine, fruits and salt, and imports of tile, textiles and glass. 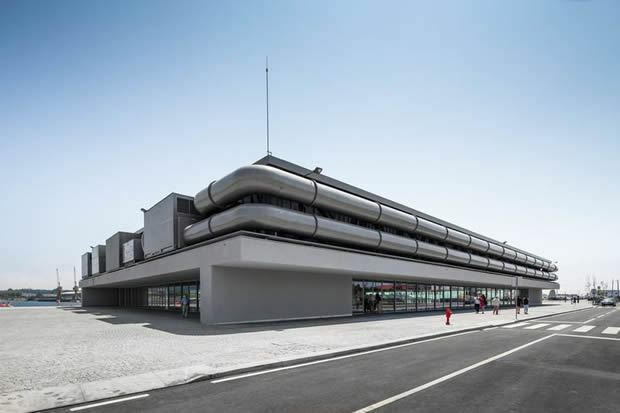 After the maritime discoveries and trade, the commercial life of Viana reached its greatest proportions during the reign of Queen Maria II of Portugal, when the monarch established the Associação Comercial de Viana do Castelo in 1852 (the fourth oldest public company of its type). The queen, in order to reward the loyalty of its citizens, who did not surrender to the Count of Antas, elevated the town to the status of city on 20 January 1848, renaming the settlement with its current name. During the dictatorial regime, Viana do Castelo was one of the most important ports of the Portuguese cod fisheries. 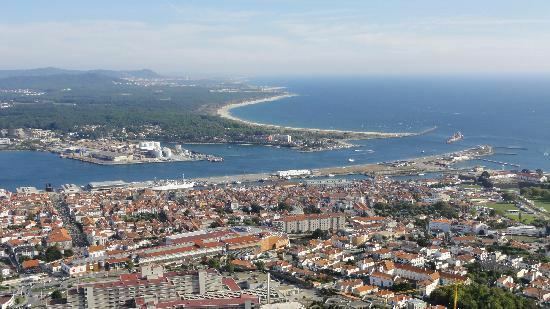 The city has a seaport with naval repairing facilities; its major industries are related to naval construction and repair, with the Estaleiros da Viana do Castelo remaining one of the few large shipyards still in operation. 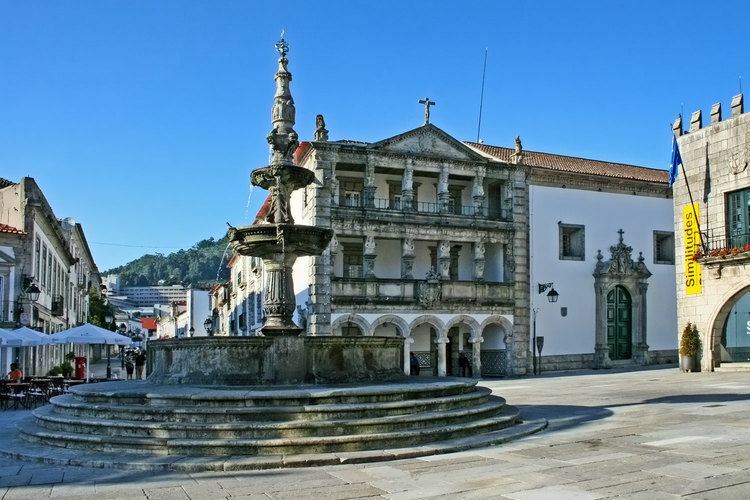 Castelo do Neiva: the castle has been owned by the parish of Viana do Castelo since the beginning of the 19th century. Sé Cathedral of Viana do Castelo (Portuguese: Igreja Matriz de Viana do Castelo/Catedral de Viana do Castelo/Sé de Viana do Castelo), the 15th-century parochial church and cathedral, was constructed in the Romanesque style, comprising a façade flanked by two large towers with merlons, while the middle Gothic portal with archivolts is decorated by sculptures depicting the Passion of Christ and of the Apostles. The interior designed in the form of the Latin cross, includes a nave and two aisles (separated by arches supported by pillars), as well as two ancillary chapels dedicated to São Bernado and the Holy Sacrament, both attributed to João Lopes "the Elder". Misericórdia of Viana do Castelo (Portuguese: Misericórdia de Viana do Castelo), designed in the Flemish-style, the building dates back to 1589. 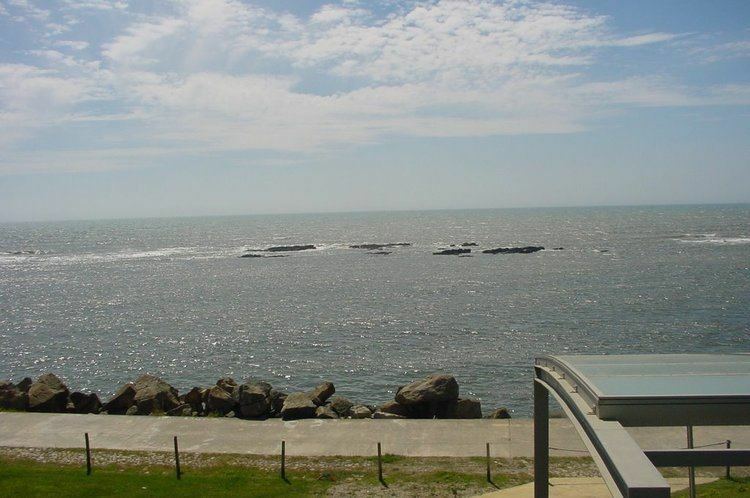 In 2010, Viana do Castelo started to implement a project of rehabilitation of the city called Viana Criativa which is based on an investigation made by Paulo Caldeira among 4 years. Such project has the main purpose to attract more residents to a city where, during the last 500 years, many people around the world arrived to trade. Once upon a time, Viana was the second center of commerce of Portugal and some investigators are now recognising that fado music was born based on the typical songs of Minho region.